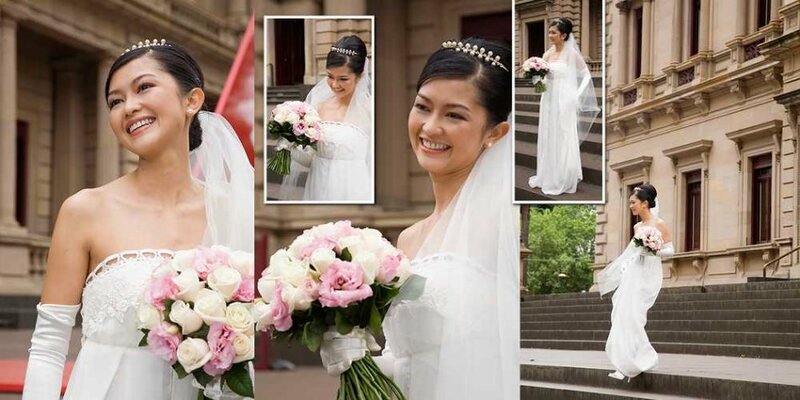 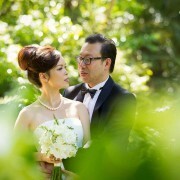 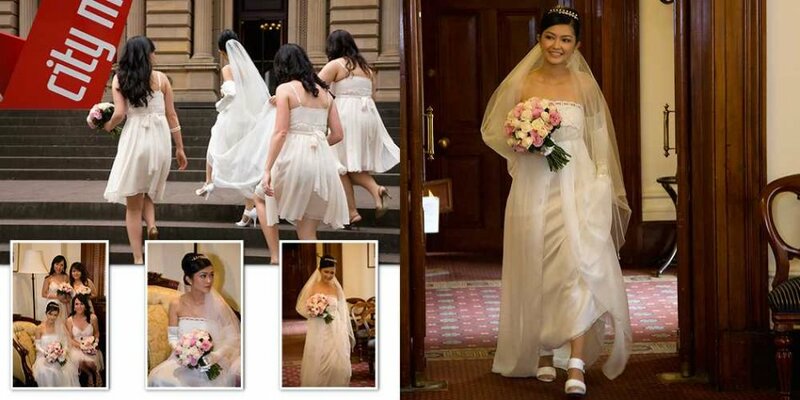 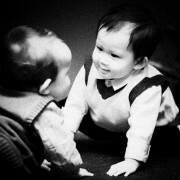 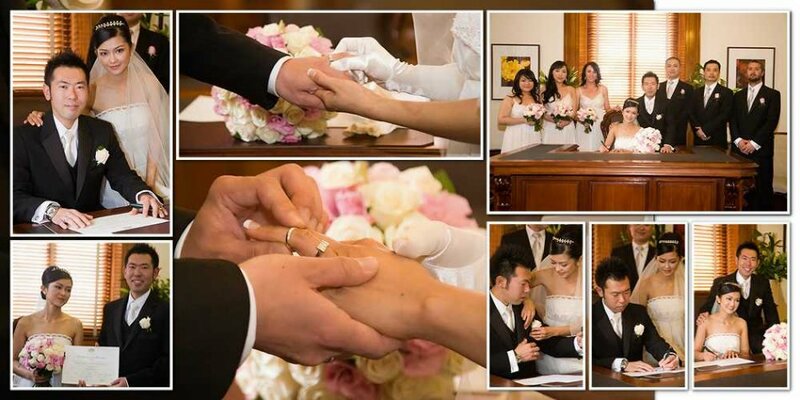 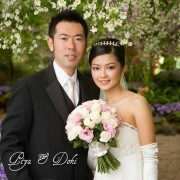 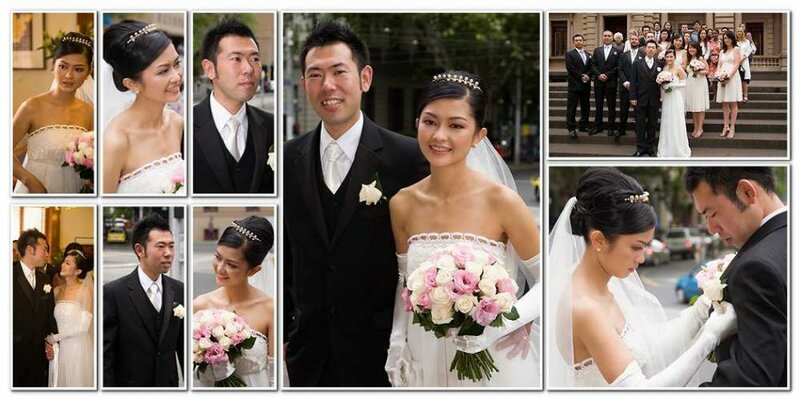 Doki and Piya were married at the registry office, Spring Street, Melbourne CBD. 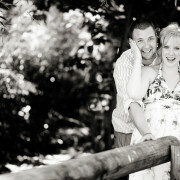 From there we visited the parks around town and managed to sneak into the Conservatorium in the Treasury Gardens for a couple of quick shots. 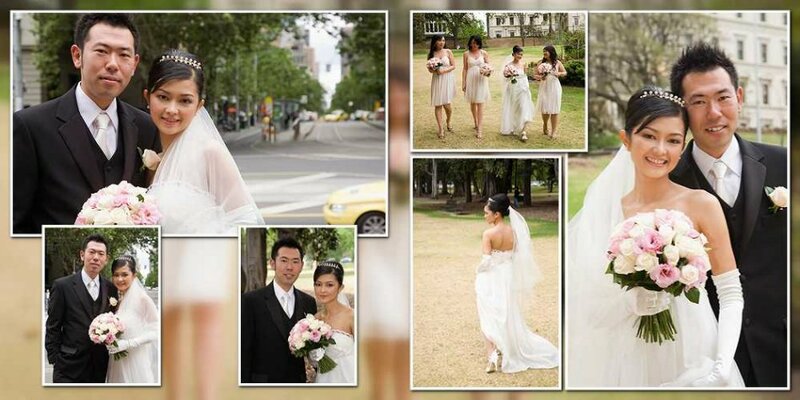 We shot also at the Fitzroy Gardens, where here is a great row of tall trees – great for shots with converging lines. 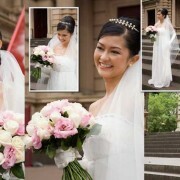 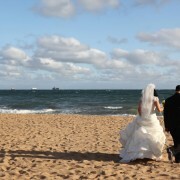 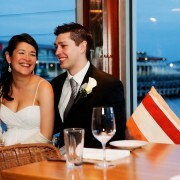 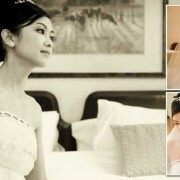 They had their wedding reception at Melbourne’s stately Windsor Hotel in Spring Street across from Parliament House. 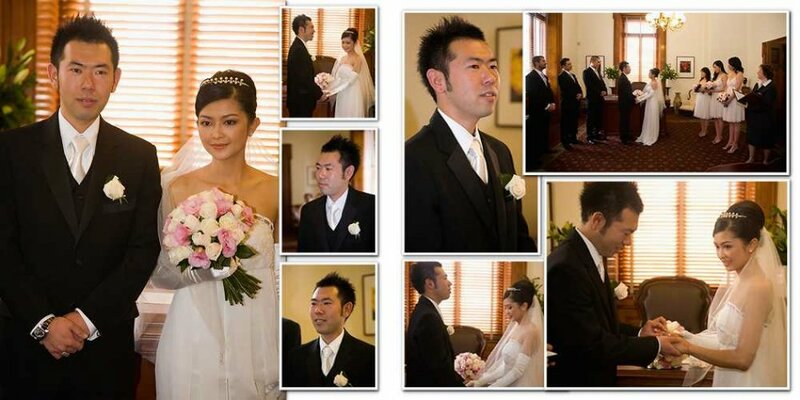 I have uploaded a few pages from their album for you to look at.